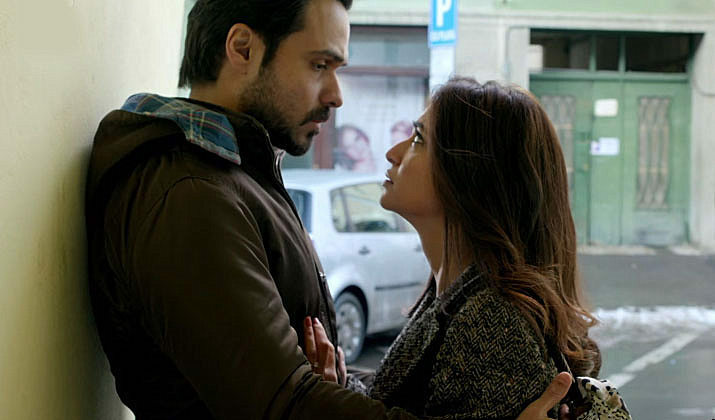 This Friday’s new Hindi offering, Raaz Reboot has taken decent start on box office due to initial buzz. But unfortunately has not succeed in entertaining audience much and also received mixed reviews from critics. It is the fourth installment of very successful Indian horror franchise Raaz, that is why it had decent pre-release hype among audience. Vikram Bhatt’s directorial Raaz Reboot features Emraan Hashmi and debutante Kriti Kharbanda in lead roles. As per critics both have performed well in their characters but still the movie is far away from the satisfaction level. Fans of Emraan are showing good craze towards this horror-thriller and creating its buzz on social media. 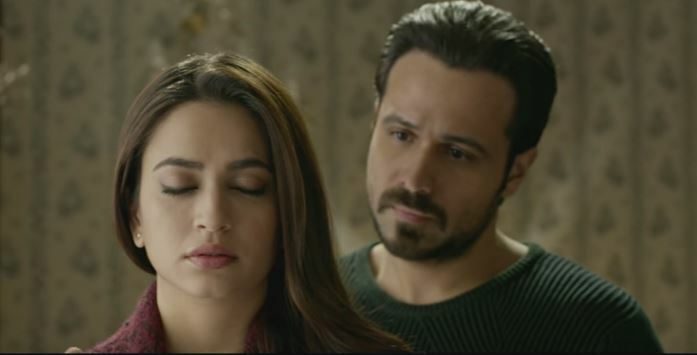 On the opening day, Raaz Reboot started the day with an above average occupancy of 35-40% but remained almost flat till the end because of mixed reactions of audience. As per the report, the movie has minted the amount of 6.30 crores on domestic box office. With the support of fans, it can take decent growth on Saturday and Sunday but this won’t work for long. From a long time, Emraan Hashmi is seeking for a hit but nothing going in favor. His last much anticipated sports biopic Azhar had not performed well on box office and crashed down in couple of weeks after the release. The latest one is also not showing any positive signs, let see how much it will rake in its opening weekend. The adjacent Hindi offering Pink has also taken decent start on box office, but getting strong reviews from audience and critics as well. Checkout the report, click here.